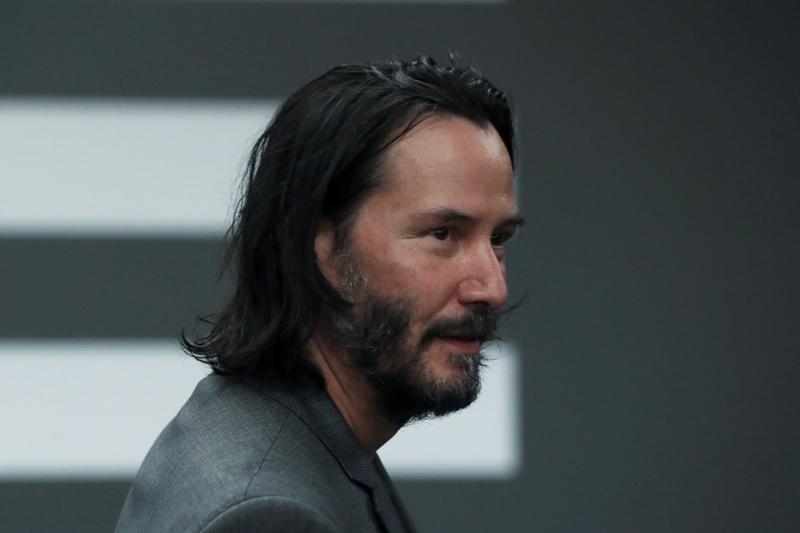 Actor Keanu Reeves has revealed that he was once blacklisted by Fox Studios for turning down a movie role. In an interview to GQ, the actor recalled being put in ‘movie jail’ when he turned down ‘Speed 2’ after the first instalment in 1994 became a box office hit. Reeves explained that he turned down the follow-up to play in a stage production of ‘Hamlet’ in Canada. “I didn’t work with [Fox] again until ‘The Day the Earth Stood Still’,” the 54-year-old star remembered of being hired by the studio in 2008. Fox ended up producing their sequel ‘Speed 2: Cruise Control’ in 1997 with Jason Patric starring opposite Sandra Bullock. Reeves explained that he hasn’t done a studio movie since ‘47 Ronin’ in 2013, which didn’t do so well at the box office. When it comes to the ‘John Wick’ franchise, Reeves says he will keep making more films as long as the demand is there. The ‘Matrix’ star said he never expected to be an action hero in his 50s and admits he had no idea what his career would look like at 54 back when he was starting out. “I haven’t really thought about my career future, or what was going to happen, until really recently,” Reeves explained, adding “’really recently”, before clarifying “probably my mid-40s”.